Bipasha is a model turned actress who is well known for her passion for fitness and boyfriend John Abraham. 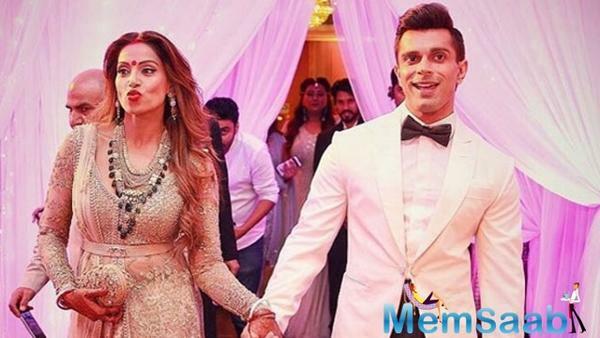 Bipasha Really Likes Husband's Ex! 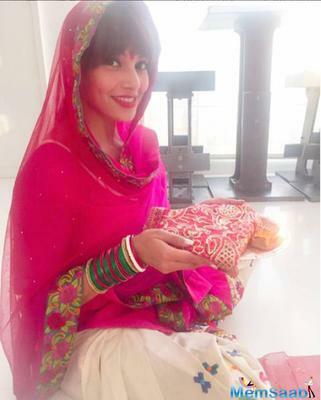 So What's Karan Singh Grover Up To?